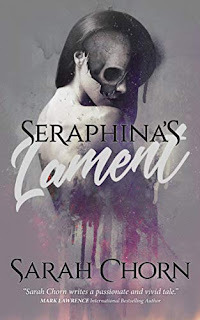 Unlike so many ghost-written novels that are 'polished' after an author's death, Dragon Teeth does feel like the completed manuscript it is purported to be. In fact, it reads very much like one of Michael Crichton's earlier historical novels - The Great Train Robbery, Eaters of the Dead, and even (to some extent) Congo. 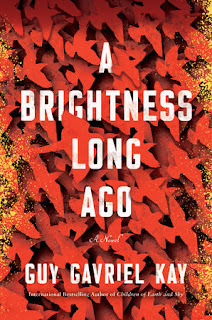 It is a leaner, simpler sort of story, more concerned with the facts of the past than the theories of the future. 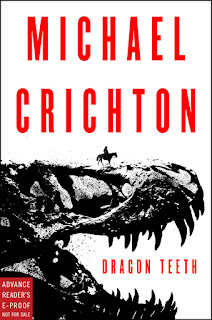 Readers with an interest in paleontology are likely already familiar with the infamous feud between Othniel Charles Marsh and Edwin Drinker Cope, but Crichton makes their rivalry come alive through the unlikely eyes of William Johnson - a wealthy student from the East who lied his way into the West in order to collect on a bet. As Crichton admits in his Author's Note at the end, as crazy as it all is, he deliberately played down some of the more outrageous aspects of the feud, making it seem more realistic to new readers. Johnson is a fun character to ride along with, a young man who changes drastically over the course of the novel. We watch as he grows and matures, as he has his eyes opened to the harsh realities of the West, and as he fights his way back home - a journey that seems destined to never end. His cross-country journey along the rails is worth the price of admission alone, with a stampeding herd of buffalo a definite highlight, and his time in the barren, wind-swept, alkaline flats is far more fascinating than the landscape would suggest. A good part of the novel there deals with the very real threat of the Indian Wars, with Crichton proving himself to be rather sympathetic, portraying most of the tribes in a positive light. The latter half of the novel is almost a Wild West dime-store novel in and of itself, complete with saloons, gunfights, and even Wyatt Earp. It is there than Johnson shines brightest, becoming not just a convenient narrator, but an authentic hero. The science here is solid, exploring the discovery, the naming, and the construction of dinosaurs. 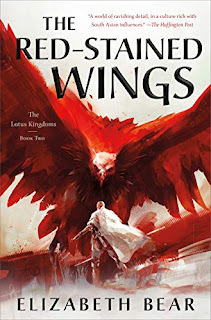 It is the characters who make Dragon Teeth come alive, though, with heroes and villains alike putting a recognizable face on a very different era. Hopefully, this won't prove to be his last finished manuscript to be discovered but, if it is, then it's nice to know his posthumous career will have ended on a high note. Nice, I was a bit worried about another new one from beyond the grave. Comparisons to The Great Train Robbery are cool because that was my favorite of his by quite a bit. Yeah, it really feels like this was one he wrote earlier in his career and, for whatever reason, never got around to publishing. It was a fun, quick read. Thank you so much for this review! 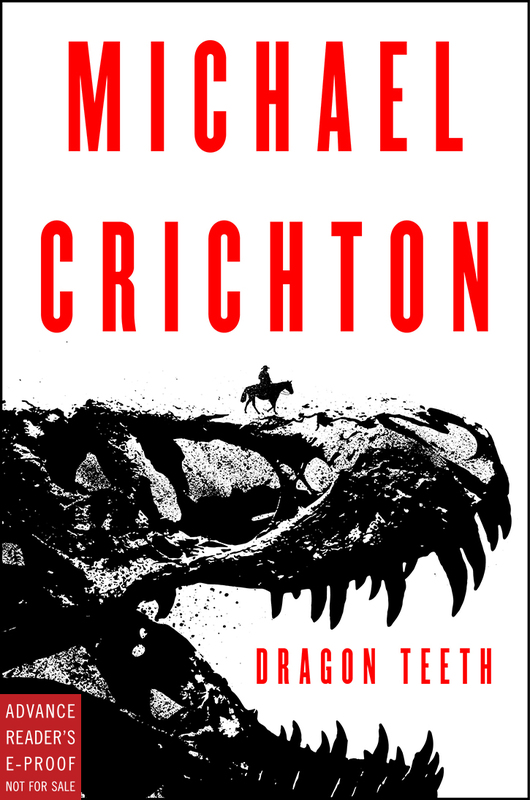 I'm a huge Crichton fan, so I was hoping Dragon Teeth was good. Definitely looking forward to this. My husband, who snuck a peek at my ARC, said that he really liked what he saw, but from the writing he could definitely tell Crichton had not gotten the chance to officially "polish" it for publication. But even if the quality ends up being on par with, say, another one of his posthumously published books like Pirate Latitudes I think I would be extremely happy. And I am very interested in the topic.